Kitchen cabinets are essential for storage and space. 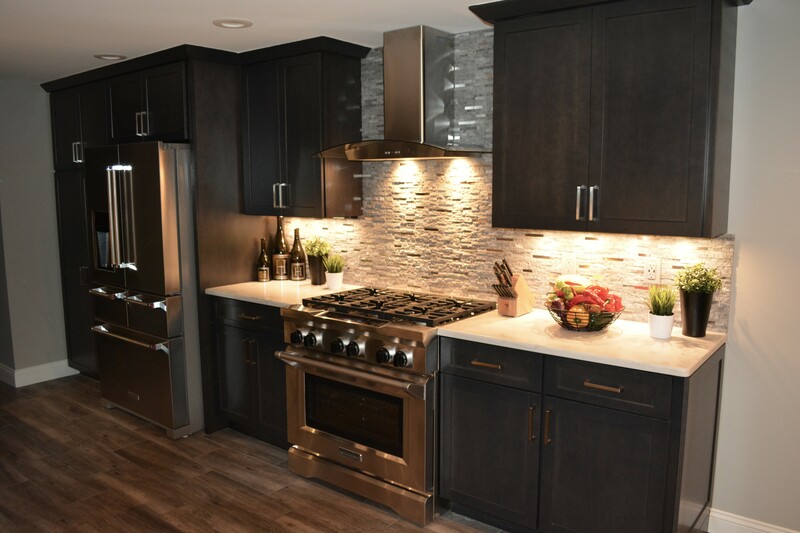 If you are in the process of a kitchen remodeling project, there are some things you’ll need to consider, such as how many cabinets you’ll need, installing drawers on the lower levels, and how much can you store in your current space. 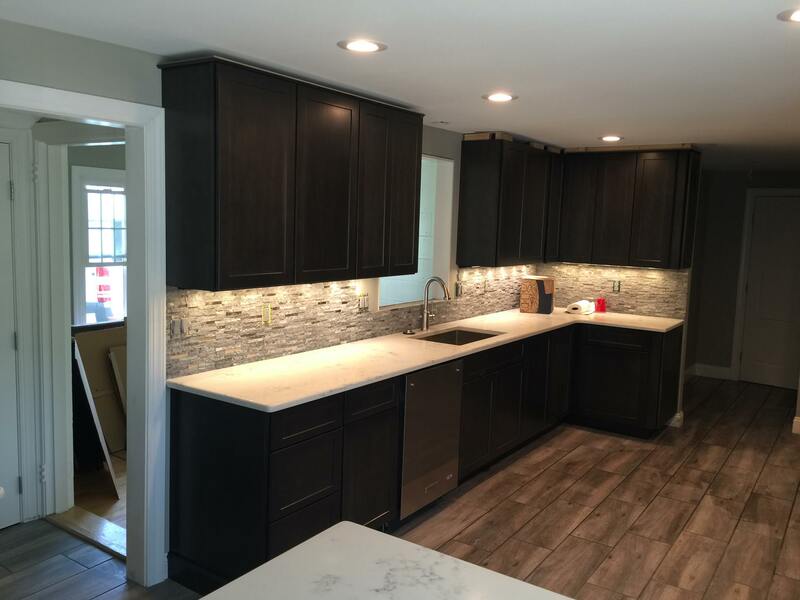 Whether you are building a new home or remodeling the kitchen of your existing home, it’s important to find kitchen cabinets that will give your kitchen the style and feel that makes it your own. While there may be a few advantages to premade cabinets, you will never regret taking the time to design and order custom cabinets. 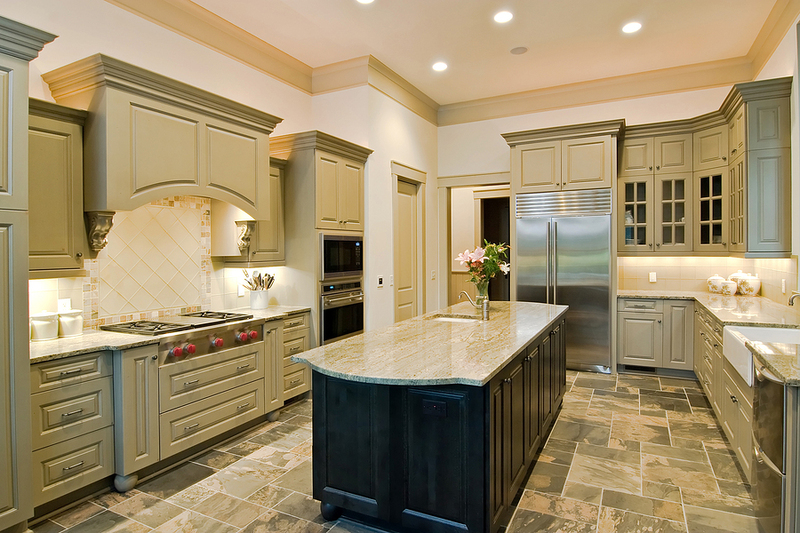 There is a common misconception that custom cabinets cost significantly more than premade cabinets. However, if you compare high-end, quality premade cabinets with custom cabinets, you will quickly discover that the cost is very similar. If you compare lower-end premade cabinets with custom cabinets, the savings you will see are from the use of lower quality materials and hardware. A good carpenter, who makes quality kitchen cabinets, would not be likely to settle for cheap materials. 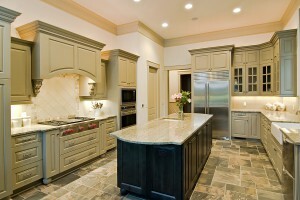 Therefore, the only fair comparison is between high-end premade cabinets and custom cabinets. One of the biggest advantages to custom cabinets is the ability to fit your cabinets to the space you have without wasting space with filler boards. You have the ability to add spice racks, a garbage and recycling drawer, cupboards with sliding shelves and more. You are really only limited by the scope of your imagination. Another advantage to custom cabinets is the wide selection of wood you can choose from. Premade cabinets usually come in three or four colors and woods that are most popular at the time of purchase. If you want anything different, custom is the way to go. You can choose the wood and the stain you like without having to compromise your design. Using custom built kitchen cabinets gives you the ability to design you kitchen in a way that will fit your needs. It also gives you the ability to select from a wider variety of woods, stains and hardware, ensuring your cabinets fit your style. All of that, along with the knowledge that you are getting a quality product that will last a lifetime, makes choosing custom cabinets an easy decision to make. Which Type of Kitchen Cabinets Is Right for You? One of the biggest considerations when designing a new kitchen is the cabinetry. There are so many options when it comes to design and construction, it can be hard to know where to start. If you familiarize yourself with a few basics of kitchen cabinets, you can decide which option will work for you. Stock cabinets are mass-produced and come in limited sizes. Although this makes them less versatile, it also makes them a great option for people on a budget. While stock cabinets were once considered less desirable than other types of cabinets, changes in design principles have increased their popularity. Today, you may use low-cost laminates or particleboard for the interiors, but real wood doors on the exteriors, providing that natural look so many people find appealing. Ready-to-Assemble (RTA) cabinets are also popular with those working with a smaller budget. RTA cabinets can be found in big box home stores. As with stock cabinets, sizes and styles are limited. Like the name suggests, RTA cabinetry requires assembly. It can be a great choice for experienced do-it-yourself types. 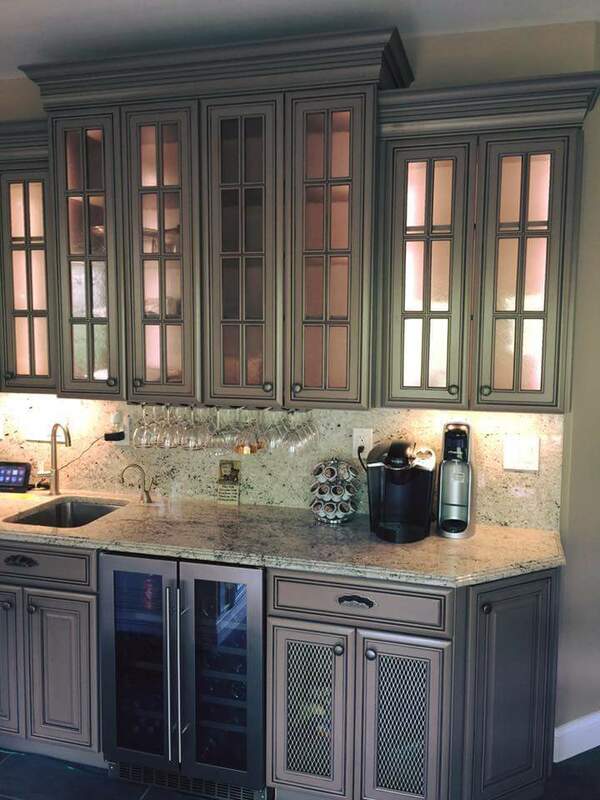 If you’re not well-versed in construction or installation, you can still purchase RTA cabinets and hire a professional to install them for you. Semi-Custom cabinets offer more choices in design and are therefore mid-range in price. Most sizes are standard, but there is room for adjustment when it comes to depth. You can choose from different materials, finishes, and even decorative elements. If your kitchen layout can fit standard-size cabinets and you’d like more control over their look, semi-custom could be the right choice for you. Custom cabinets are made-to-order. For this reason, they are the most expensive of all the options. They are tailored specifically to your kitchen space and personal aesthetic. There is no end to the possibilities. With custom cabinets, you’ll work closely with your cabinetry company to select every detail – from sizes and shapes to finishes and accessories. Choosing new kitchen cabinets doesn’t need to be daunting. Examine your budget and your design ideals to figure out the best type of cabinets for you. If you still have questions, contact a professional cabinetry company for guidance. 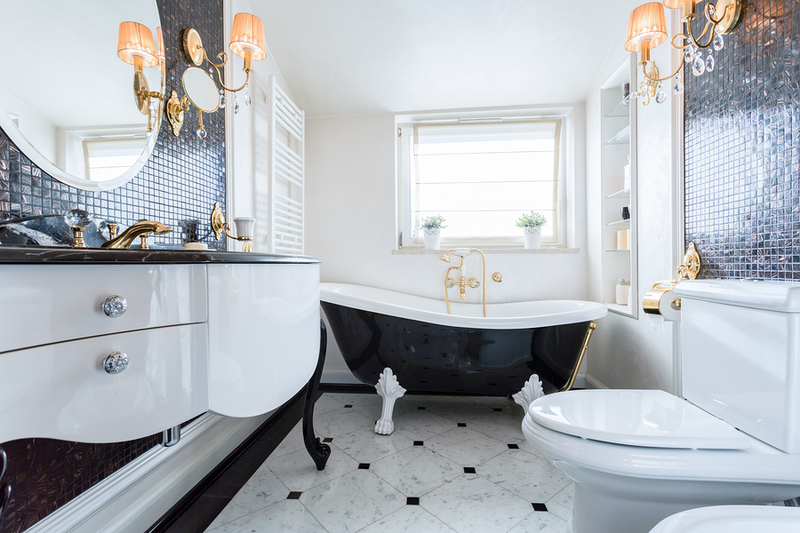 Investing in a bathroom remodel can be a worthwhile experience, adding value to your home and creating a more suitable place for your family to use and enjoy. However, the project becomes much less enjoyable if there are constant headaches to worry about. Give yourself a break from the stressors of bathroom remodeling by writing a checklist of all the things you wish to be done during the process. Here are a few things you should incorporate into your list, though they can be modified depending on your specific project. When it comes to kitchen remodeling, the one and only part most homeowners generally want to focus on is the design. 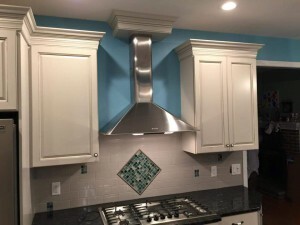 While the design is certainly an important part of the process, all aspects need to be addressed in kind, and this begins with choosing the right kitchen remodeler. After all, picking any random name and number you find online can become a nightmare if the person or company isn’t right for your home project. Here’s how to choose the best remodeler for your kitchen, leaving you with nothing to think about but the fun stuff. A kitchen remodeling project is a great opportunity to upgrade appliances, countertops, lighting and floors. It is also your great chance to get some fantastic tiles on the backsplash. In the kitchens of just a few years ago, there was not a lot of emphasis on this area. It was often left fairly plain, the main idea being to protect the walls from heat and grease and moisture. This is no longer true for the creative and clever designer. 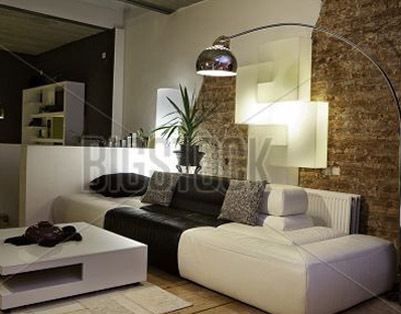 If you are looking for a way to expand your living area, without adding on to a home, your basement might hold the answer. Basement remodeling can be among the most cost-effective measures to get more out of your home, especially if your basement is just being used for storage. With a few important precepts to keep in mind, unlocking the potential of your basement can provide ample rewards. 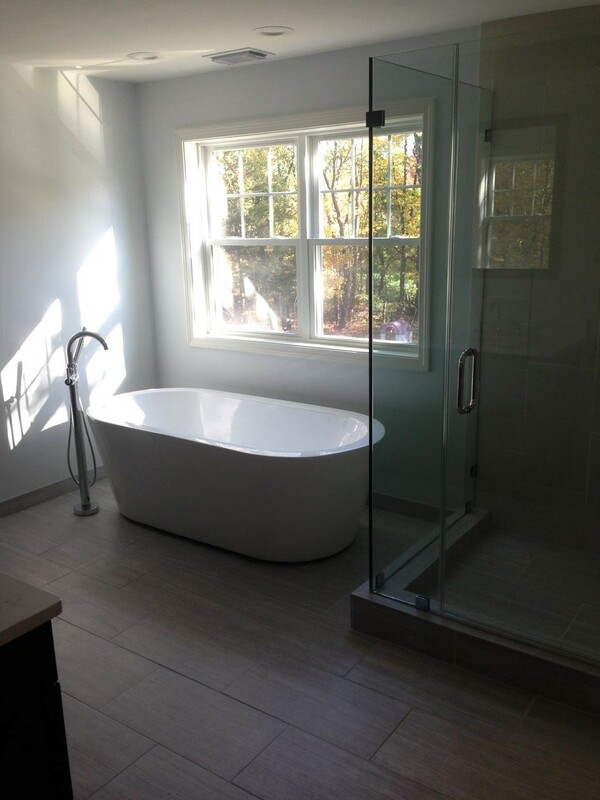 When you are working on bathroom remodeling, the size of this room will have one of the biggest impacts on the overall design. 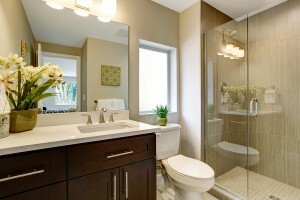 A vanity is a great way to add some function and style, but in a small space, many people skip this fixture. However, you do not have to when you know how to accommodate one. 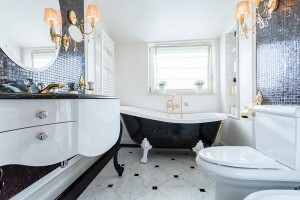 When you are looking at buying or selling a home, the two areas that increase or decrease the value of the property the quickest are the kitchen and the bathroom. So, how do you increase the value of your home without spending too much money? Bathroom remodeling is a great place to start. Are Granite Countertops in it for the Long Haul? Granite is a great product for kitchen countertops that has been used for years. It is a solid rock that is quarried, cut, trimmed, and polished for a custom fit in any kitchen. It comes in a variety of colors and each piece is unique. It is heat and scratch resistant and can last a lifetime in your kitchen. So, why would anybody consider anything besides granite countertops?